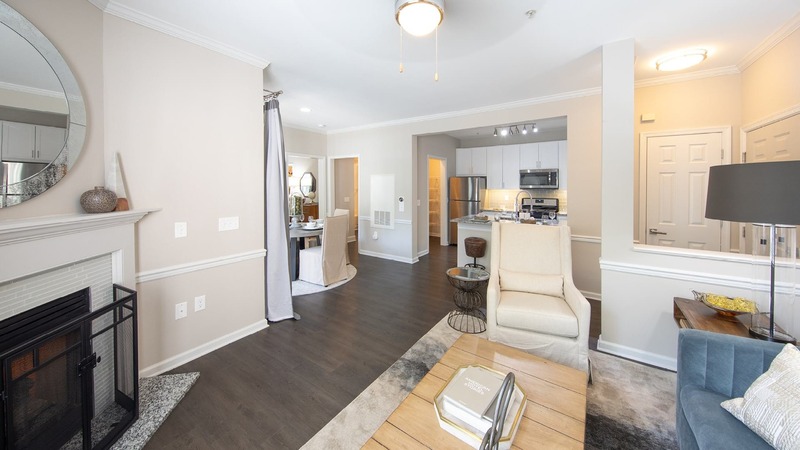 Located in the Loudon and Fairfax County School Districts, our Cortland community connects you to riverfront living in Ashburn, VA. Scenic riverfront views and upscale features like gas fireplaces will make you proud to call any of our newly renovated one, two, and three-bedroom apartments home. Walk our footpath to take in the views of the Potomac or to launch a kayak or canoe. Then, take the family out for a sunny afternoon at Bles Park, a 70-acre nature preserve with athletic fields and a playground. 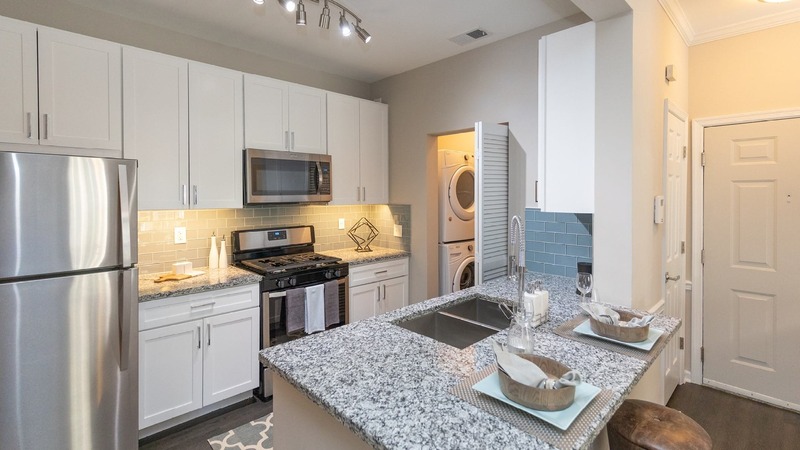 And when you’re ready to get out and explore the rest of the area, treat yourself to some retail therapy at One Loudon Shopping Mall or spend some quality time outside at Elizabeth Mills Riverfront Park. Living at Acadia has been a wonderful experience, the staff is wonderful and take great care of the residents. I love living there; when I need anything, the staff is there to assist. You cannot ask for a better place to live. We've been very pleased as residents for over 3 years here at Acadia apartments. 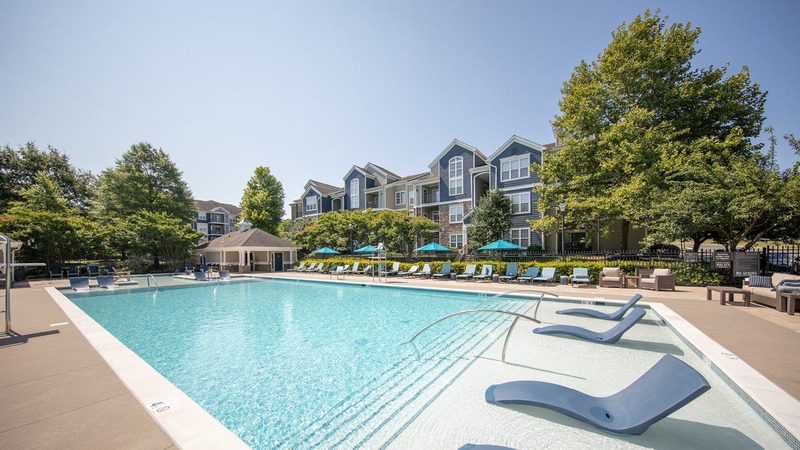 This is a very elegant and wonderful complex to live in. The office team along with maintenance are very professional and courteous.